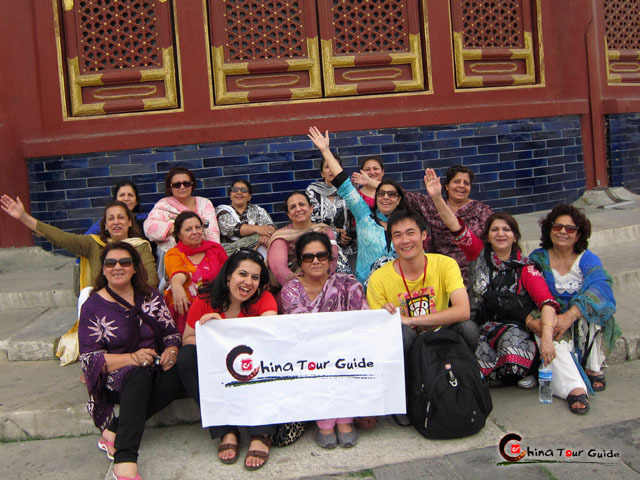 Budget way to enjoy a Beijing Tour by joining in groups. 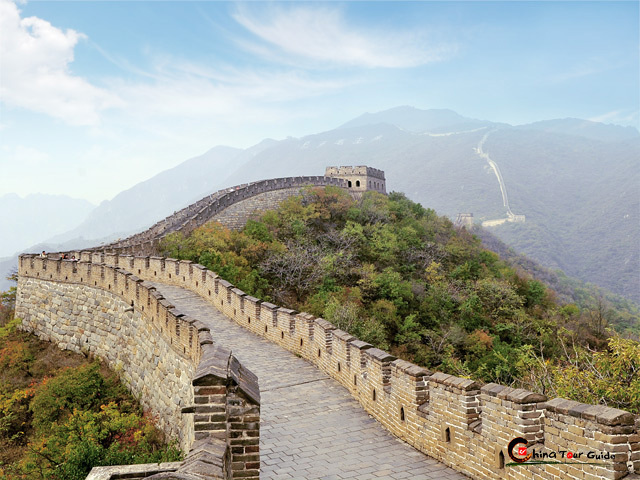 Top attractions like Forbidden City & Mutianyu Great Wall are prepared for you to explore the soul of Beijing and of ancient China. Join Now! One-stop Service, incl. tour guide, hotels, meals, transportation, attraction admissions & insurance, etc. Today's Activities Welcome to Beijing! Our local guide will meet you at the airport and lead you to the hotel for check-in. Free time today. You can stroll around, to taste some local snacks or to just feel the local atmosphere. 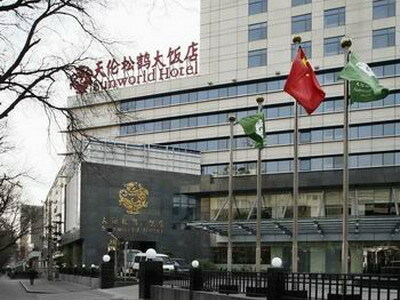 Wangfujing Shopping & Snacks Street is recommended for your choice. Today's Activities Enjoy your breakfast, and our guide will pick you up at the hotel at around 7:00-8:30am to join the group. 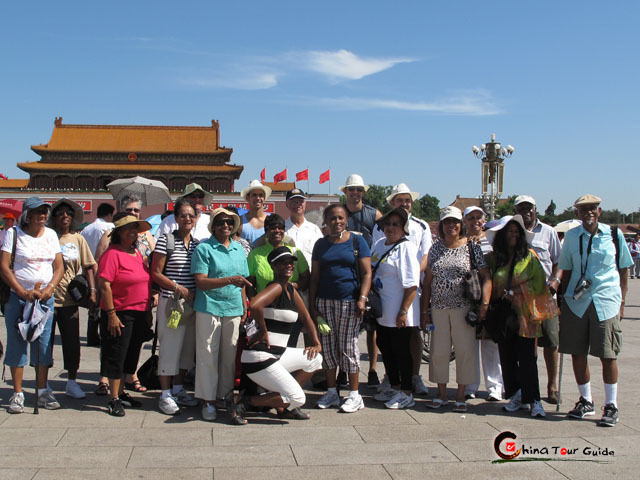 Set forth to Tian'anmen Square & Forbidden City for 2 hours' visiting. 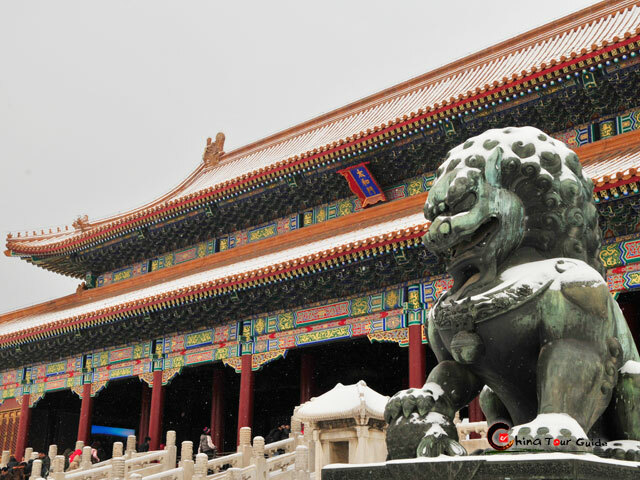 Tian'anmen Square is the world's largest city square, while the Forbidden City had been the imperial palace for almost five centuries, and will surely impress you with its elaborate buildings and majestic sensation of the royal life. 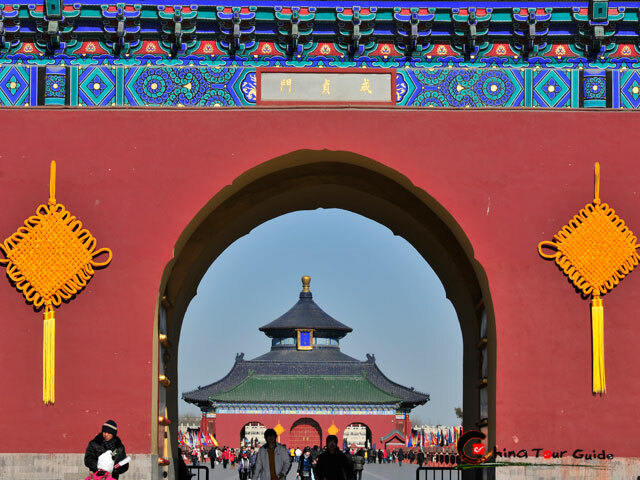 Then spend another hour to Temple of Heaven, which was once the sacred place for heaven worship & praying for good harvest. 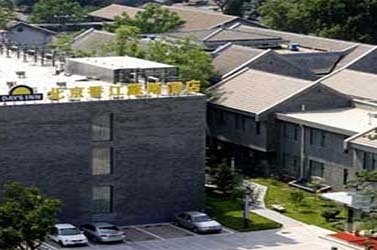 Lunch will be served in Western & Chinese Buffet style at Bangfuchun Restaurant. Followed up is a short visit to a free market of pearl. 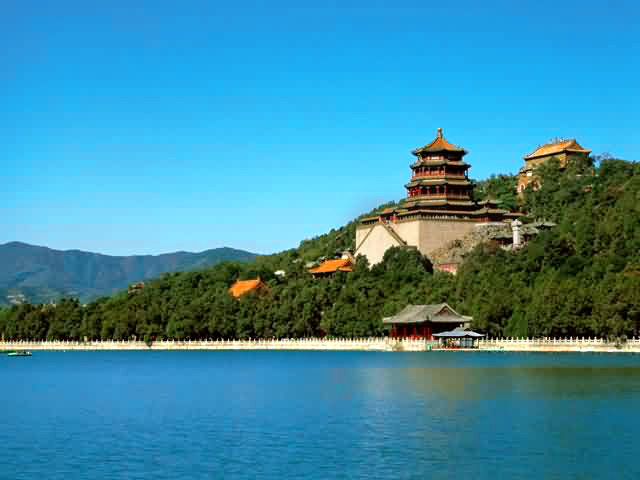 In the afternoon you will be strolling at the breathtaking imperial garden - Summer Palace. After about 1 hour and 20 minutes' visit, today's tour draws to an end and our guide & drive will transfer you back to the hotel for rest. Today's Activities Start your day with nice breakfast at the hotel, and join the group after our guide's pick up at 7:00-8:00am. 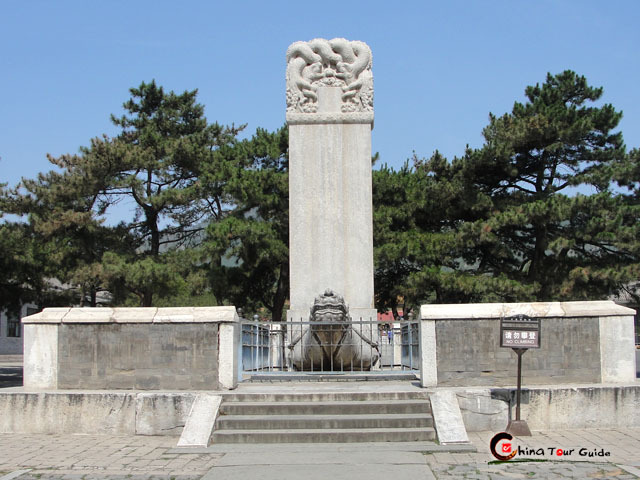 First stop today is the underground palace Dingling of the 13 Ming Tombs (2-hour visit), and followed up is a short visit to a jade carving factory. After having a traditional Chinese lunch, hit on the marvelous Mutianyu Great Wall (2-hour visit). Seeing, climbing & experiencing it by yourself is surely more than words can say. On your way back from the Great Wall, you will pass by the 2008 Olympics Stadium - Bird's Nest and Water Cube, which you will have chance to take photos with. You will also have an opportunity to enjoy the Chinese traditional silk arts. 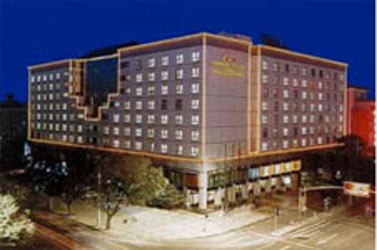 Later at around 18:00pm, you will be transferred back to the hotel. 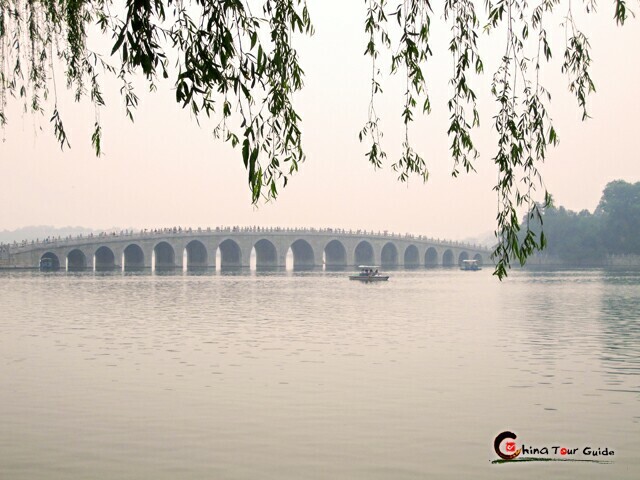 Enjoy your breakfast with nice memories of your Beijing Tour, and later you will have to say goodbye to Beijing. Our guide will send you to the airport for your flight. Wish you nice trip back home. 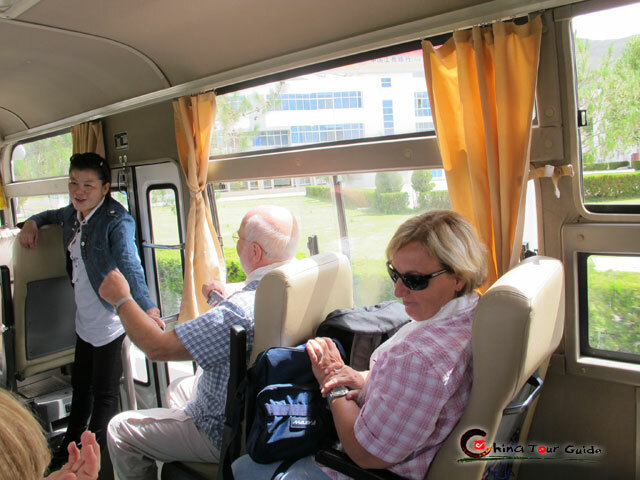 - Daily breakfast offerred by the hotel and 2 lunches arranged during the trip. - Dinner optionis open to you, you could find your favorite place to eat, or take our recommendations.